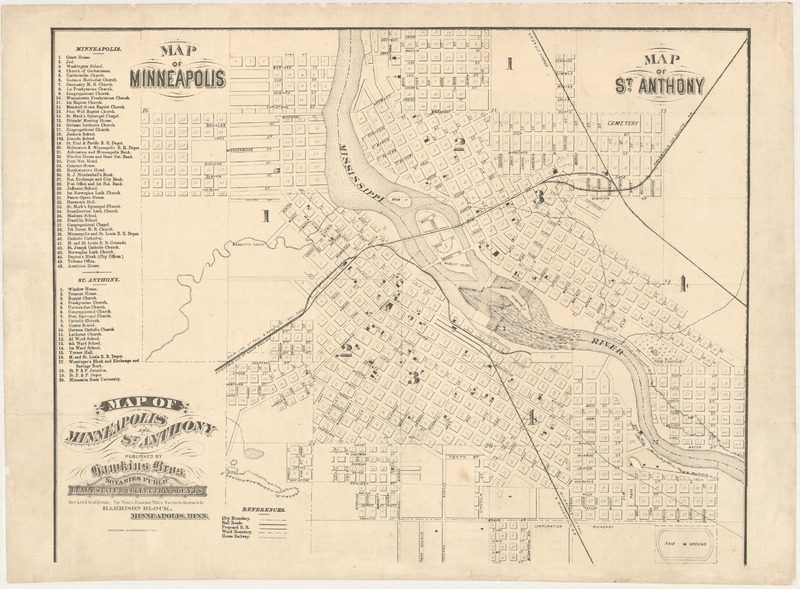 In the 1860s, the city of Minneapolis bore little semblance to its modern day metropolitan nature. In comparing the historical map to a present-day map of Minneapolis, the minuscule size of the city becomes evident. The mid-19th century city was contained around St. Anthony Falls. Though the city's boundaries were small, it was not densely populated, as it housed only 3,000 people. Given the city’s small size, there was little desire to develop municipal utilities. 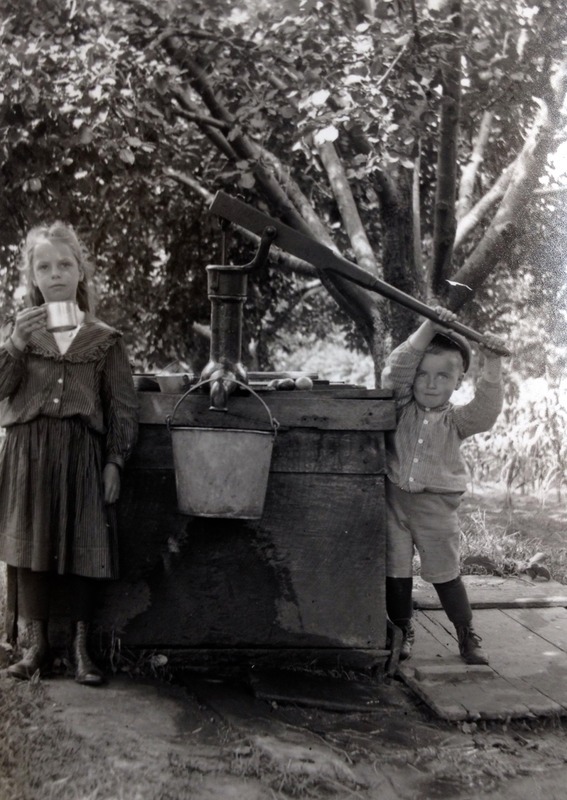 Citizens were in charge of their own private systems, relying on wells and small pumps to provide water for their families. During this time, the average Minneapolitan used three to five gallons of water per day. Bringing drinking water into their homes and getting rid of wastewater were separate endeavours. Citizens placed their waste, both solid and liquid, into cesspools and outhouses which were dug in close vicinity to wells and pumps. At the time, people did not understand bacteria, so they put little effort into separating their waste from their water. Eventually, filth from outhouses seeped into the same water table tapped by wells and pumps. This led to the occasional outbreak of infectious diseases, like typhoid fever. Though a lack of population density spared the city from larger outbreaks. While Minneapolis’ system of water management was well suited to small towns and rural areas, as the city expanded, in terms of both geography and population, it became clear that the city needed to create a municipal water system and move beyond its existing approach of private management. Justin Berchiolli, Isaac Shapiro, and the Minnesota Environments Team, “Early Stages: 1850-60s,” Minnesota Environments, accessed April 26, 2019, http://mnenvironments.carleton.edu/items/show/10. On population figures, see Richard F. Selcer, Civil War America, 1850 to 1875, History (New York: Facts On File, 2006).